As your home begins to heat up. a Whole House Fan is the perfect way to help keep you cool. Whole House Fans are an effective way to cool your home for a fraction of the energy cost of running your air conditioning, up to 9 months throughout the year. 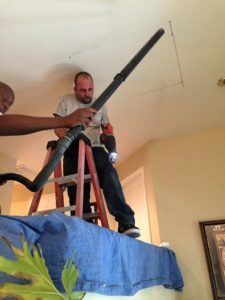 Due to it’s cooling efficiency, the Whole House Fan brings the temperature of your home down to a level that greatly reduces the need for air conditioning. It uses just 1/10th of the energy of a typical home air conditioning unit…it runs for just pennies a day! 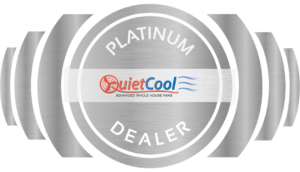 QuietCool users across America have experienced significant savings when they turn their A/C off and their QuietCool on. It allows homeowners to turn their most expensive appliance off and improve the comfortability of their home for just pennies an hour. 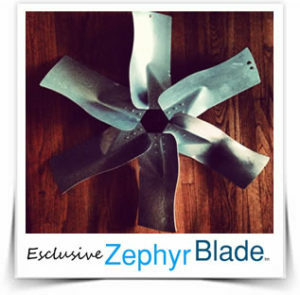 The Exclusive Zephyr Blade™ makes it one of the quietest fans available through the advanced design of the new Zephyr Blade™ we are able to use less energy while producing more power. 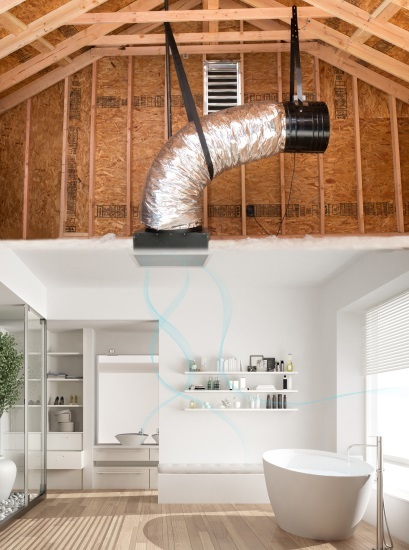 Whole House Fan Company Provides you with a Great and Cost Effective Solution to your Problem! We are waiting to help you save energy and answer any question you might have. 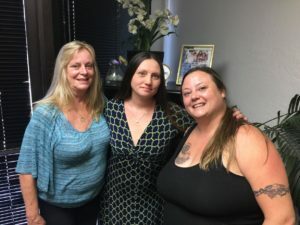 Let us help you create a more comfortable home. Copyright © 2019 The Whole House Fan Co.™ | All Rights Reserved.